Krav Maga is a Martial Art highly suitable for anyone who wants to quickly learn the most effective way to defend against a physical assault. The word defence is actually counter-intuitive for Krav Maga, because the essence of the Martial Art is to immediately turn a reactive defence into a disabling attack. 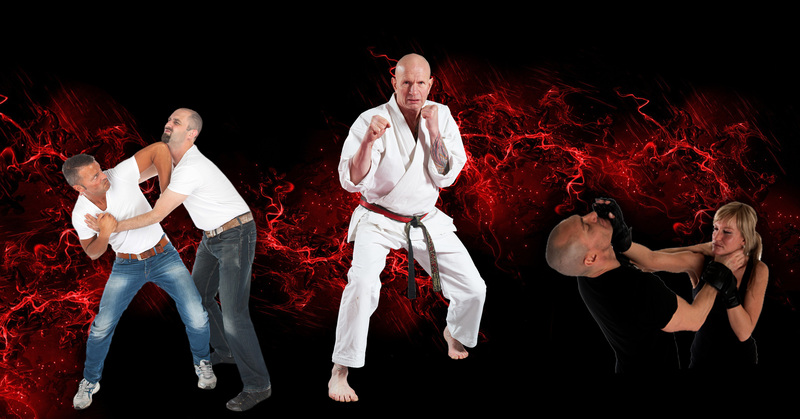 Billy Manne breaks down his brand of Krav Maga into simple and powerful moves – you don’t need years of fighting experience to learn and utilise the basics. You can learn some devastating attacks and moves within a very short period of time. For the more advanced students, Billy uses refined techniques and increases the training intensity to accommodate. A coloured belt system is used to identify the rank of each student and gradings are offered to those who have demonstrated competence and ability. 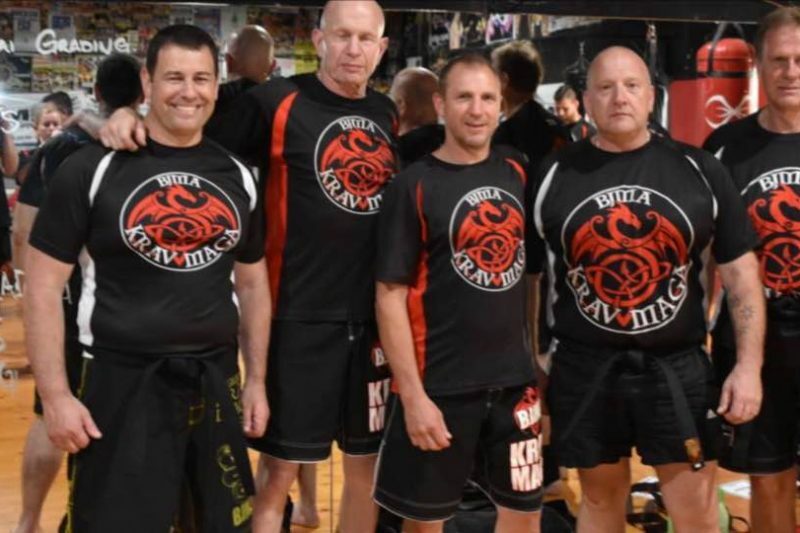 Billy Manne combines his years of real-world fighting experience (Billy Manne has had literally hundreds of real-world confrontations due to his historical line of work) into his own brand of Krav Maga. Apart from the mainstream moves, you will learn techniques not commonly known in many martial arts schools. We teach and practice how to handle the pre-fight confrontation, how to effectively position your body without disclosing your intention to strike, and how to manage and not be intimidated by the pre-fight verbal assault. We will condition your body and your mind at a pace which you can handle – every person is individual. The only prerequisite is that you show up regularly. With regular training Krav Maga provides you with knowledge and power to handle physical assaults. When you feel more confident, your body language reflects your disposition – making you less likely to be a target for bullying or random assault. The attacker will normally pick someone they feel they can overcome. Krav Maga will make you stronger – you will learn how to strike and kick hard, and you will get used to combat style manoeuvres. You will become more flexible. If you desire, we can even make you fit and strong enough to compete. Today’s lifestyle is stressful. Many hours in front of computers, often long periods of inactivity are not natural for your body. Our bodies were designed to move – and be challenged at the same time. Krav Maga will bring spark back into your life and provide you with a healthy physical and mental stress relief. Learn to recognise dangerous situations – learn how to prepare yourself mentally and how to actually fight. Billy does not run a pretend dojo – you will become the best fighter you are prepared to be and you will be battle tested. Real world confrontations are rehearsed and drilled. You will find out that Martial arts is rarely boring. 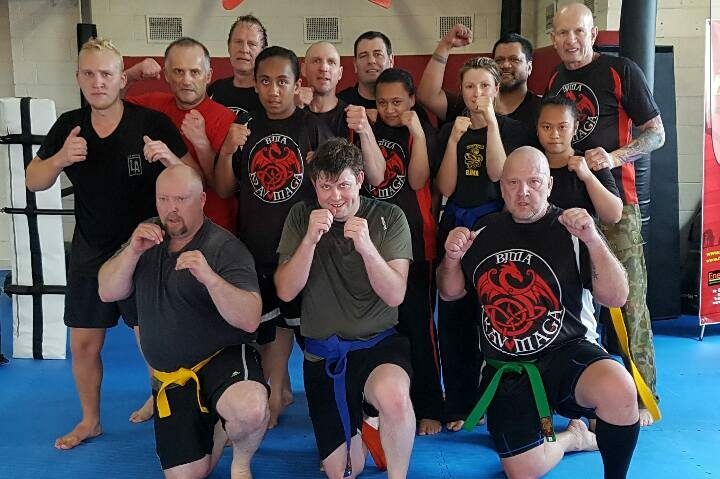 We have many Krav Maga students living in Chelsea Heights, Carrum, Frankston South, Langwarrin, Karingal, Patterson Lakes , Somerville, Mount Eliza. 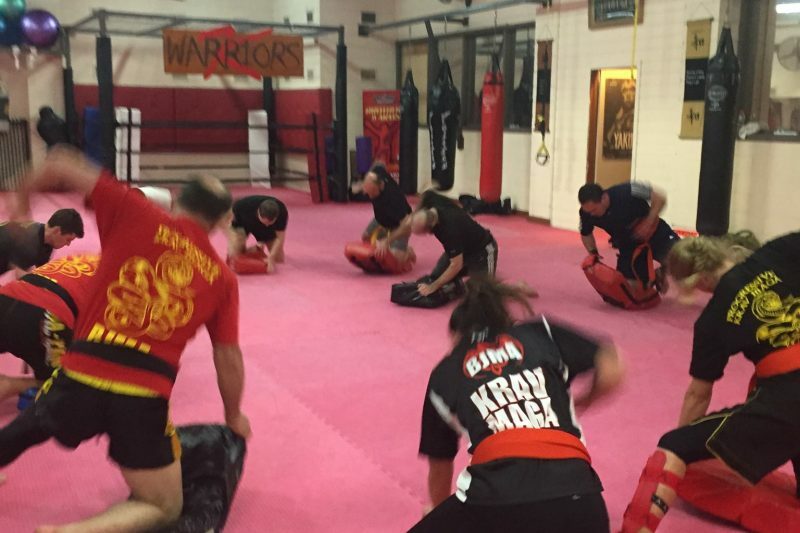 We also have many Krav Maga students scattered throughout the Mornington Peninsula. Out of class it helps tremendously to connect with other students and practice basic moves.